Trying to keep your skin and hair products as natural as possible (I won’t say all-natural at this point) can be an expensive exercise at times, so I thought I would mention some products that I have either bought or been sent to test recently. I like the idea that skincare, as with fashion, should be democratic – that cost shouldn’t be a barrier to well made skincare, that is as natural as possible. 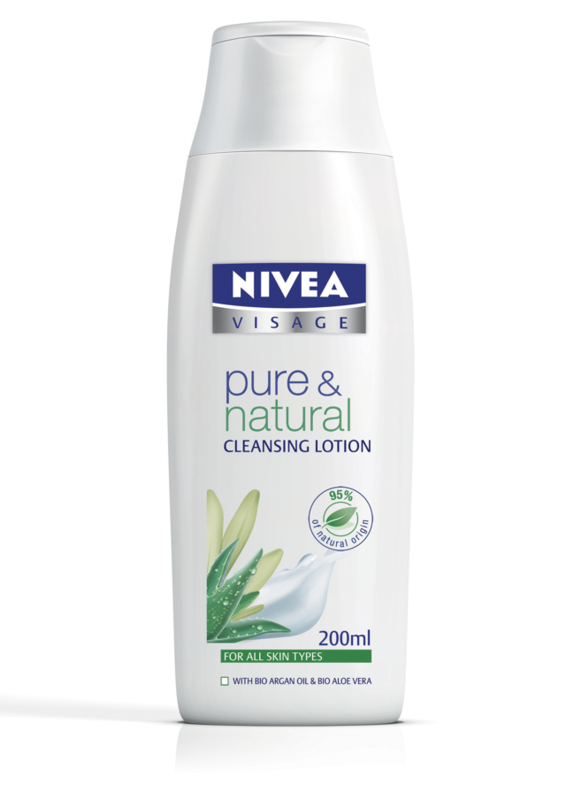 Nivea has released the Pure and Natural range with Cleansing Lotion,Cleansing Toner, Moisturising Day Cream and a Regenerist Night Cream. 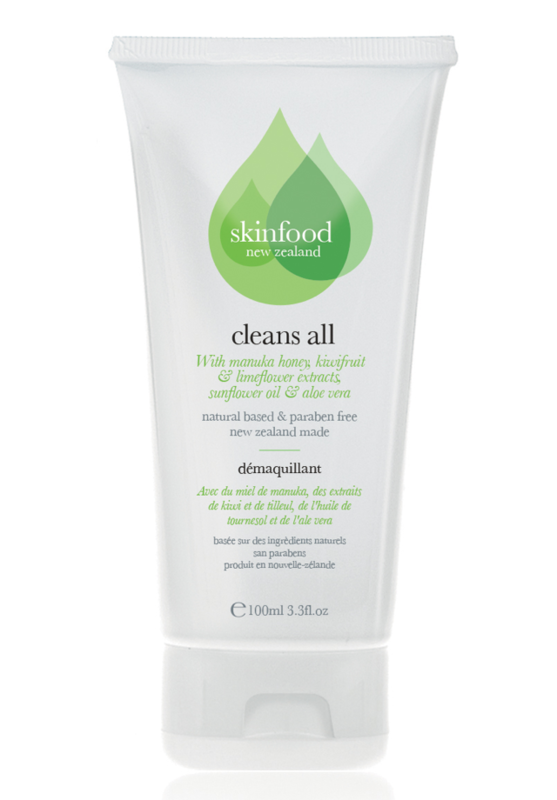 All are 95% of “natural origin” with no parabens, colorants, silicones or mineral oils. They still have some fragrances, which didn’t bother me at all, but may possibly bother some with especially sensitive skin. I have got especially used to my washing cleanser (see Aveeno below) so trying a cream cleanser was something different. I did like to splash my face with water at the end of using the cleanser, and I am sure this is entirely unnecessary, but I it just makes the process feel “finished” for me. 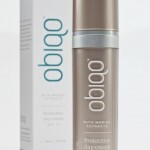 The toner is light and easy to use (of course) with no reaction from me at all. The Moisturising Day Cream has Argan Oil and Aloe Vera in it and goes on nicely with a fresh a. I particularly liked the Regenerist Day Cream as I just like a thicker cream at night, it just feels like it is doing something good to my skin. 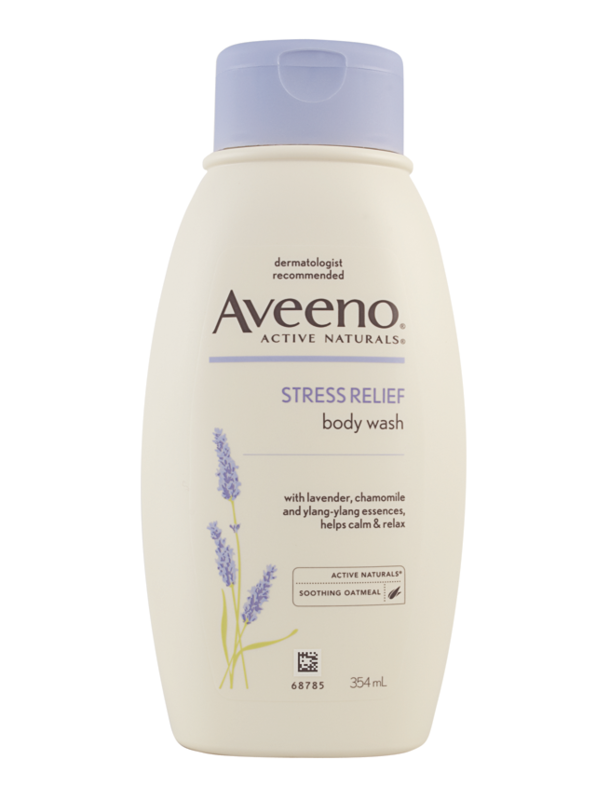 I have a couple of Aveeno products on my list, with the first two being the Aveeno Stress Relief Body Wash and the Aveeno Stress Relief Moisturising Lotion. With the soothing properties of colloidal oatmeal (one of the few things I could use in my childhood was a hand milled oatmeal soap with my excema-ridden skin) with the lovely hints of lavender (which I love) and chamomile and yang-lang to help you feeling relaxed, and generally smelling lovely. With both of these products just costing $16 I thought that was a lot of stress relief for your money. 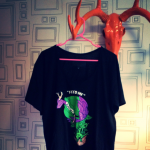 Both of the next products are part of the YESto range. 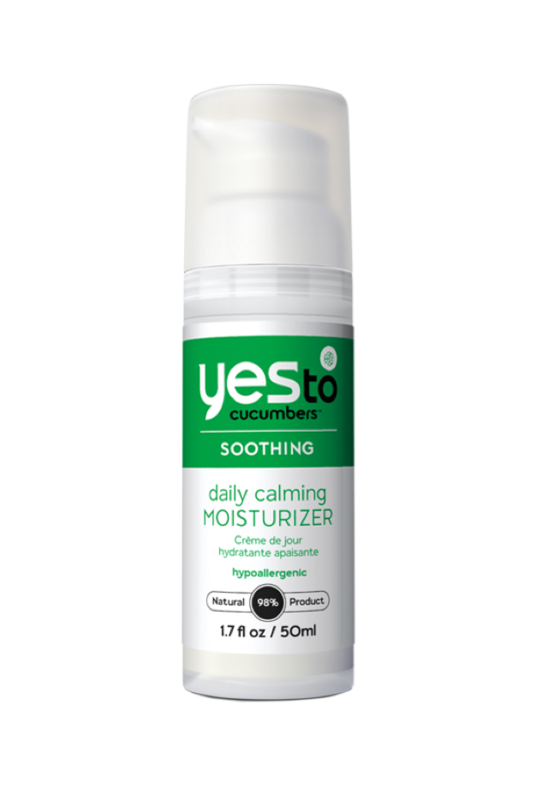 The YESto cucumbers Daily Calming Moisturiser is free of petroleum products, SLS (Sodium Lauryl Sulphate) and is also Paraben-free as well. The products are also cruelty free to boot. 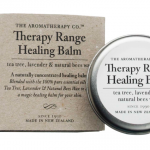 This is a very soothing product that does exactly what it says, and does it well. With a bit of Sweet Almond Oil and Aloe is goes on nicely and the cucumber fragrance is a perfect summery smell. It retails for just $ and is available from supermarkets! 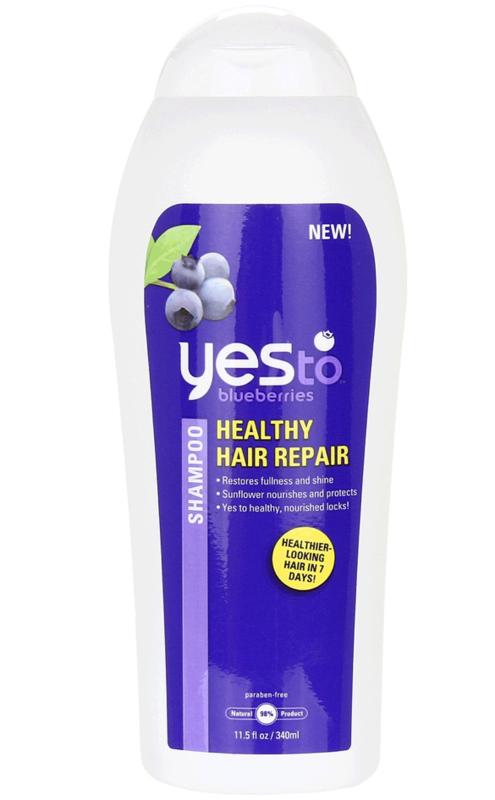 The YESto range continues with the YESto blueberries Healthy Hair Repair shampoo and conditioner. Gratefully I find that the shampoo isnt blue (thank goodness) and with blueberries, clover flower and sunflower it is a repairing shampoo that says you can have healthier looking hair in seven days. I tried it on the Teenage Boy in the house, and surprisingly his hair looked less unruly and out of control by the end of a week, but that could have something to do with the fact that he actually used conditioner for the week, which I suspect he may not have been doing up til now… Its a win all round. I also really like the fact that this product is SLS free – Sodium Lauryl Sulphate is a surfactant that is slowly being removed from products, and with good reason. There is some evidence that long term exposure is not good for us, and I think the less, the better. 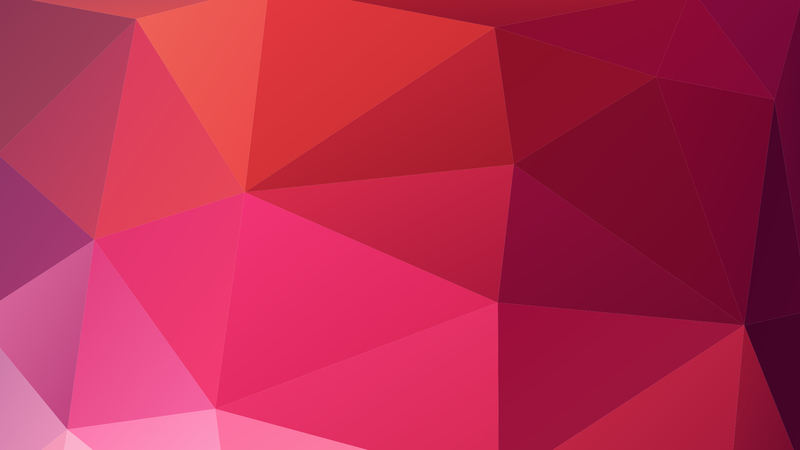 Skinfood is a label we all know and love. But it has had a bit of an update, with all new packaging and some new ingredients added. There is something in this range for pretty much everyone and the prices are still as low and as accessible as they have always been. With body butters ($18.99), moisturizers (from $13.99), mud masques ($13.99), lip balms ($4.49) exfoliating scrubs ($13.99), new cleansing bars (in four different versions from just $2.89) and my favourites – the Facial Cleansing Wipes ($10.19) and the ‘cleans all’ ($13.99). 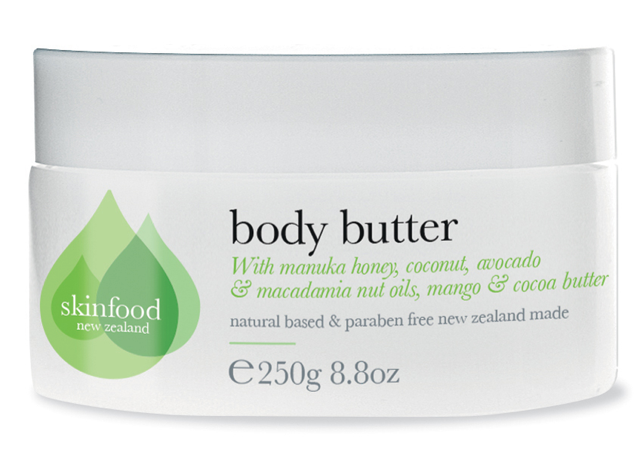 All of the products continue to be made in New Zealand, and all are paraben-free. They are NOT tested on animals, and after being available here in New Zealand for the last ten years, it is a brand we know we can trust. And you can find them at your local Countdown… how completely democratic is that? Thanks for all that info Rebecca – both my Daughter and I have enjoyed using the range so far, and I love that I get to give five travel packs away right before Christmas! 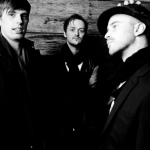 Thank you for this article-They all look like great products!!! 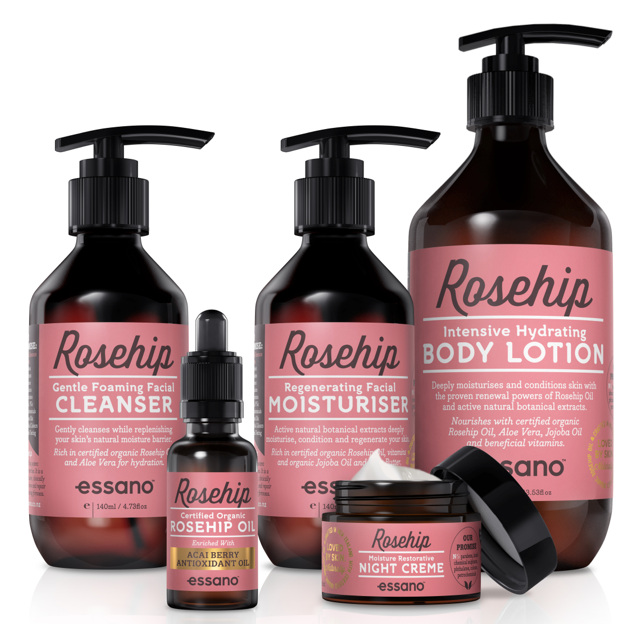 The Rosehip range from Essano looks lovely, so lovely that I purchased the travel size pack today!!! 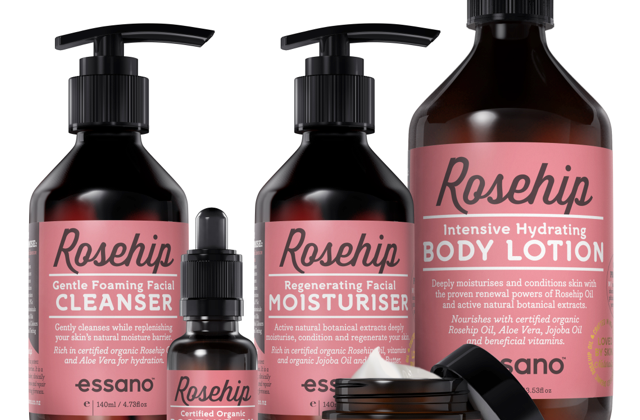 The RoseHip range is wonderful, especially for sensitive skins. 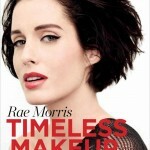 You will get no breaks outs, and running eyes with this range. I used the samplers first for two months and settled on buying the body lotion, the cleanser and the moisturiser. At least 3-4 months worth of product for around $45. I think this is good value for the quality of the products. I have mild skin irritations that have cleared up. the creams smell beautiful and natural Give it a try.